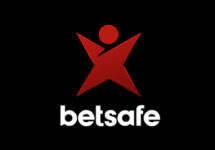 Betsafe – Riddles and Rewards! Solve riddles to earn up to 215 Free and BIG Spins? For the attention of our readers from Finland, Norway and Sweden. 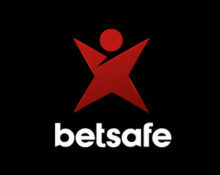 Pick your brain this week at Betsafe and wager on the mystery slots to collect large amounts of riddle rewards. In total, every player can look forward to 90 Free Spins as well as 125 BIG Spins, worth €1.00 each. The spin rewards are increasing in amount and value with each solved riddle and completed wagering challenge. All riddle experts and wannabees from Finland, Norway and Sweden at the ready. Solve up to nine riddles in Betsafe’s latest promotion and earn yourself up to 90 Free Spins and 125 BIG Spins. Wager €50 on any slot to receive the first riddle delivered to your Inbox, then keep guessing and wagering on the correct games to collect all rewards by 25th April 2018. Check you Betsafe inbox and your email for the riddle messages.